Dectomax is an injectable solution for parasite control in cattle and sheep. It can also be used off licence for horses. 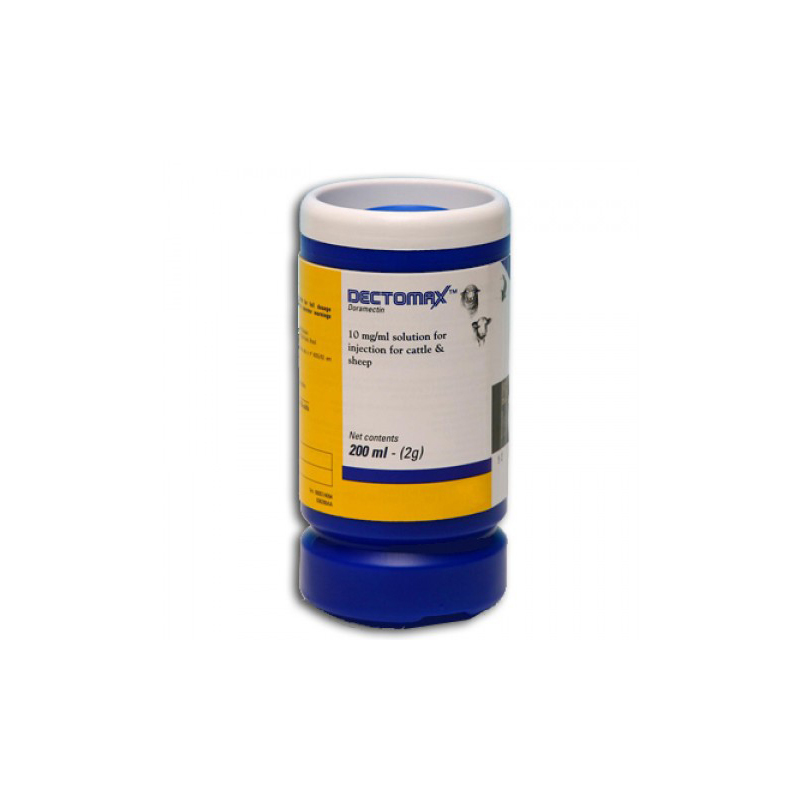 Dectomax contains 1% doramectin and is used for worm and external parasite control in cattle and sheep. 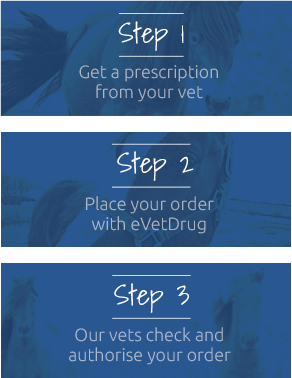 It can also be used in horses under veterinary direction to effectively control parasites such as feather mites and lice.